June 23rd Is National Pink Day! National Pink Day is June 23rd! Get out your crafting supplies to celebrate. 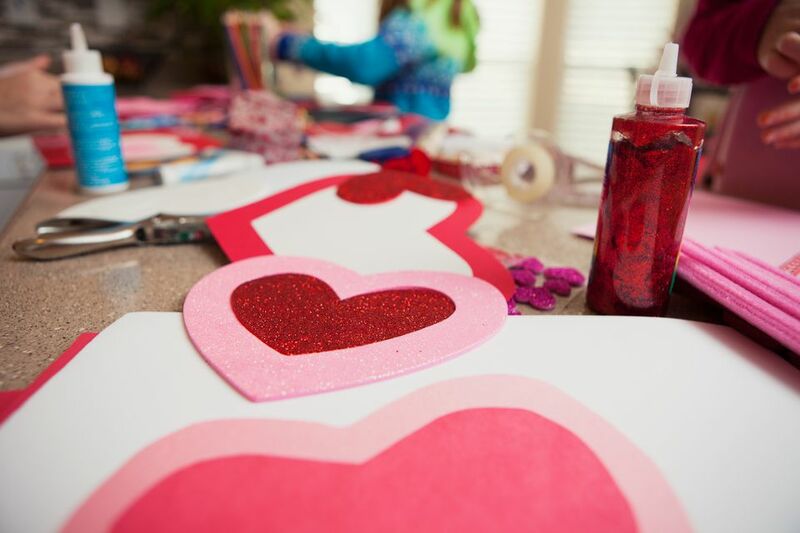 Try making one of these 11 pink projects with your kids on Pink Day and display them in your home. Get creative with your pink and have fun! Not only is this play dough pretty in pink, but it also smells divine! Teach your kids about the senses are they exercise their sense of touch, sight, and feel. Make a beautiful pink accessory to wear for Pink Day. All you need is some pink tissue paper, a headband, and a glue gun. Your kiddos can use their own handprints to craft these cute pink flamingos. This is a simple and easy craft for all ages and makes a great gift for a loved one. Teach your kids how to crochet with this pink grapefruit coaster project. It's a good beginners crochet pattern for both you and your little one! Do you have any pink cupcake liners lying around your home? Use them to craft these perfectly pink flamingos! We love how cute and easy this kids activity is. Your kiddos will LOVE this craft! It's a perfect summer project. Color each layer of ice cream a different shade of pink for a pretty ombre effect. Grab some pink yarn to make a bunch of these angry love birds with your kids. For kids who love the game Angry Birds, they'll especially appreciate this fun idea.